The other day I received some feedback about my website from someone who also makes websites. It would be a stretch to call them a developer, but they do make websites with WordPress. They said that I need to add keywords to my home page. This isn’t the worst idea, but your home page shouldn’t be the focus of your SEO in terms of content. When someone lands on your home page, they are at the top of your sales funnel. They probably either do not entirely know what they’re looking for, or they do know what they need and require some guidance to get there. 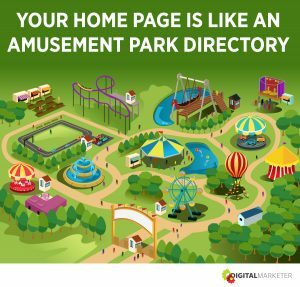 As Digital Marketer put it, your home page is like an amusement park directory. From your home page, you can nurture potential customers by providing them with information about what you offer and links to pages with more detailed information. I offer a number of services, including website design and development, website maintenance and WordPress plugin downloads, as well as my blog. I can’t tell which of these, if any, that a visitor is looking for when they land on my home page. There’s no point optimising my home page for any one of those, as that my visitors may be looking for something completely different. If they are on my home page and can’t see a way to find something close to what they’re looking for, they will simply leave. The exception to this of course are websites that are product specific, like YoRocket. The entire site is dedicated to the product, so the home page only serves one real purpose, that is to get visitors to buy the plugin. 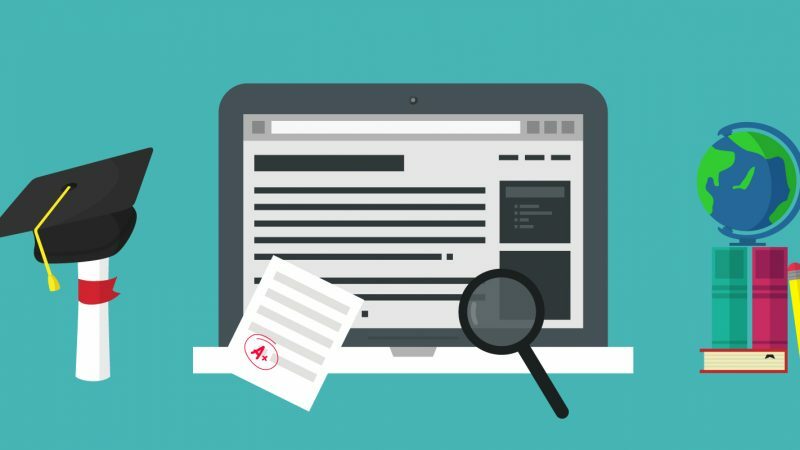 What Should You Optimise Your Home Page For? Make sure it’s clear who you are, without being overpowering. Having a fast site is important both for SEO and user experience, and the home page is just as important as any other in this regard. Adding these subtle features will help increase your click-through rates from social media and search results respectively. You want to funnel your visitors further into your site, make sure your copy and call-to-actions are appealing. Your home page is generally not the place to focus your keyword optimisation, it is best that you optimise the user experience on your home page to better guide your visitors through your sales funnel.